293.00 sqft. - 528.00 sqft. 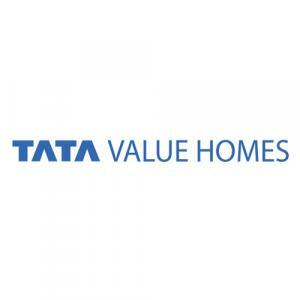 Shubh Griha of Tata Value Homes is one of the most ideal construction for the residents in Vadsar, Ahmedabad. 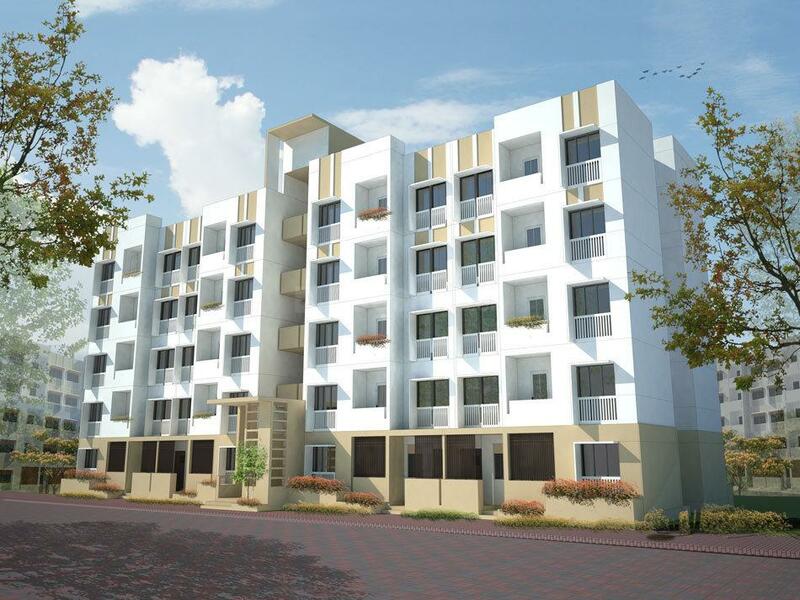 It offers you opulent homes that are well appointed with all the features for you to start a refreshing life. Being a delight to your eye, the best designs with the use of modern technologies are developed here to give you comfortable living. Maintaining privacy, the apartments has all the necessary needs to lead a royal deluxe life bestowed with best technologies. 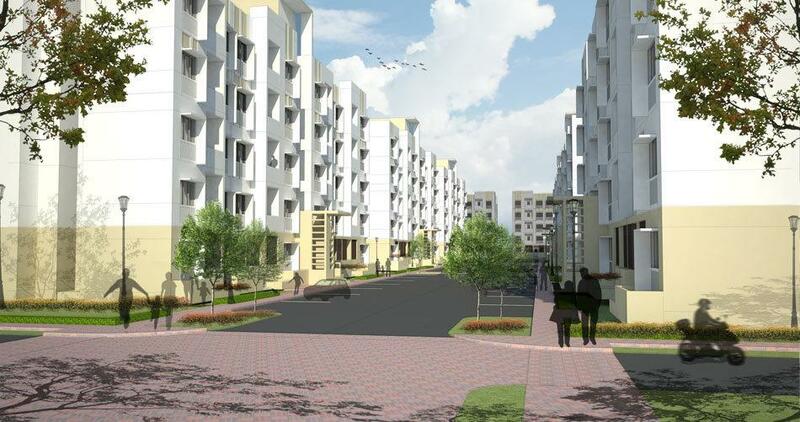 Shubh Griha gives you all the facilities at your door step wherein you only have to enjoy with them. 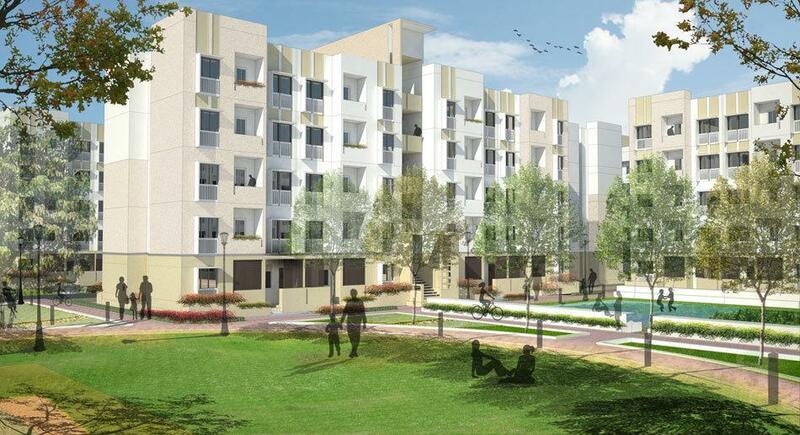 Tata Value Homes ensures that Shubh Griha becomes a beautiful place one has to think of in Ahmedabad.